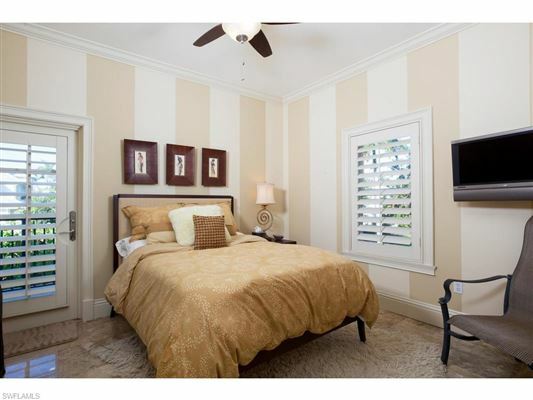 Discover the charm of Old Naples with this fully renovated condo, just blocks from the beach. 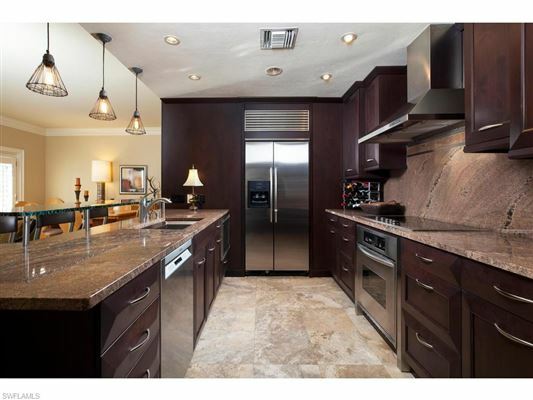 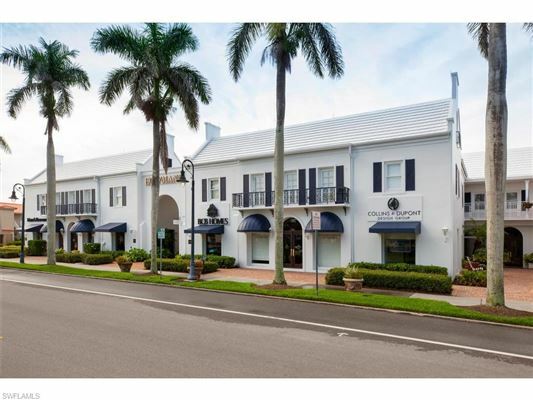 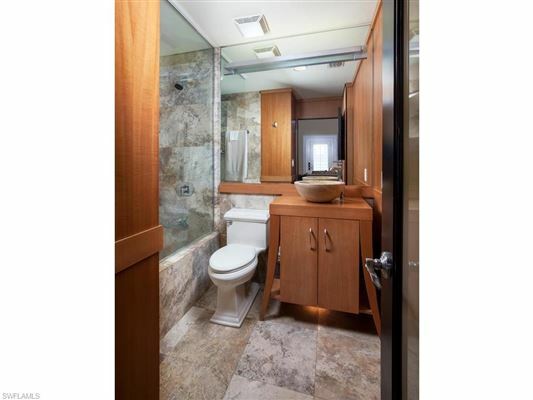 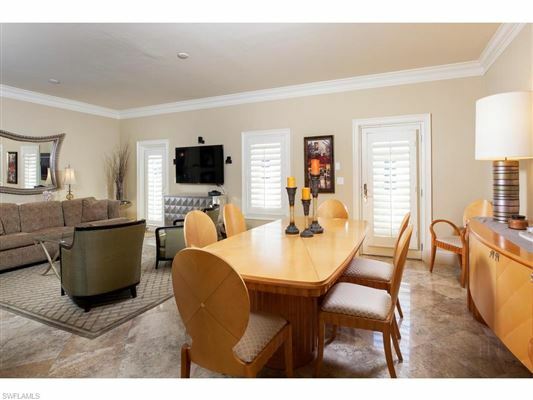 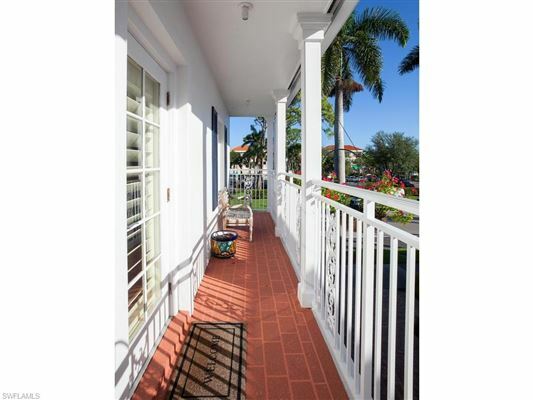 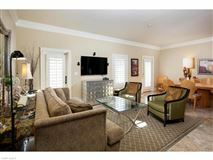 Sited on 3rd St. South, you can stroll to the beach or to many attractions of downtown Naples. The move-in-ready condo offers a classic design with many modern touches. 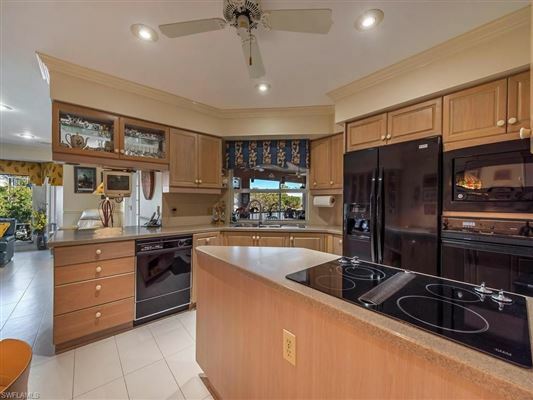 From the expertly appointed kitchen to spacious living areas, this low maintenance gem lives up to its exceptional location. 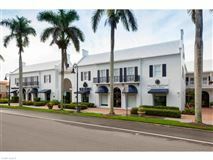 Live every day in style in this expertly updated Old Naples condo. The modern, open concept kitchen with ample storage and counter space will please even the most discerning chef. A modern granite counters and backsplash along with the sleek cabinetry are just some of the touches that make this condo so exceptional. 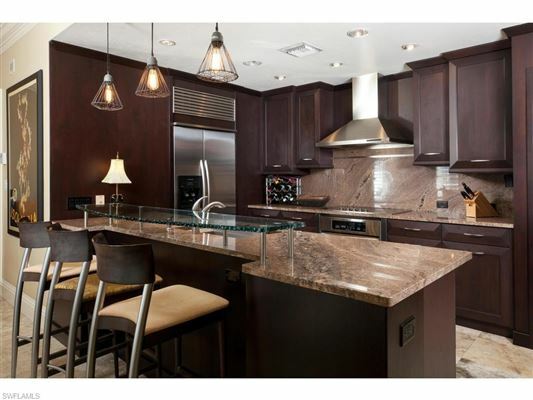 The open concept design allows the kitchen to flow right into the living and dining space. 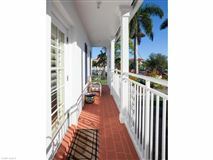 Step out onto one of the two private balconies with your morning coffee or to simply take in the serene setting. 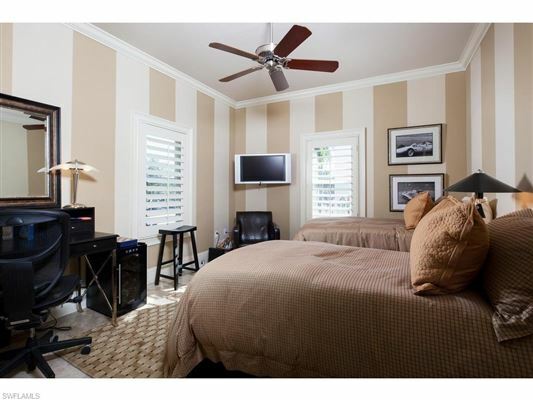 The master bedroom and guest suites are anything but an afterthought. 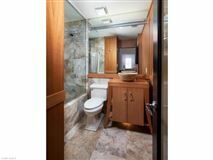 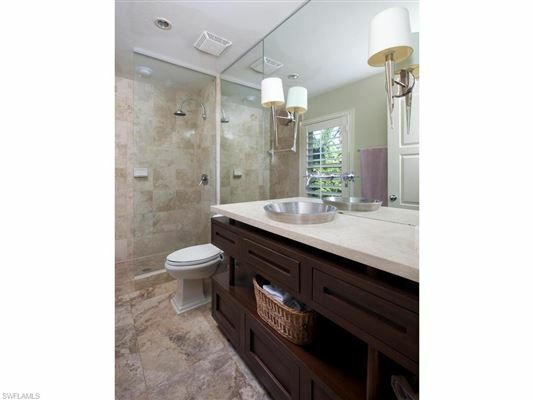 With designer touches and a modern flair, the spaces are excellently executed. 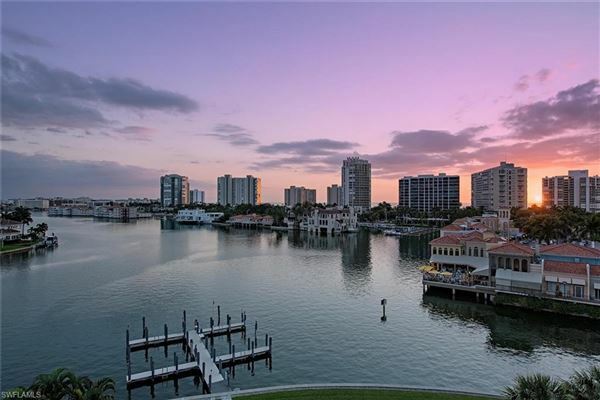 With this incomparable location and extraordinary design, this Old Naples condo won't be available for long.